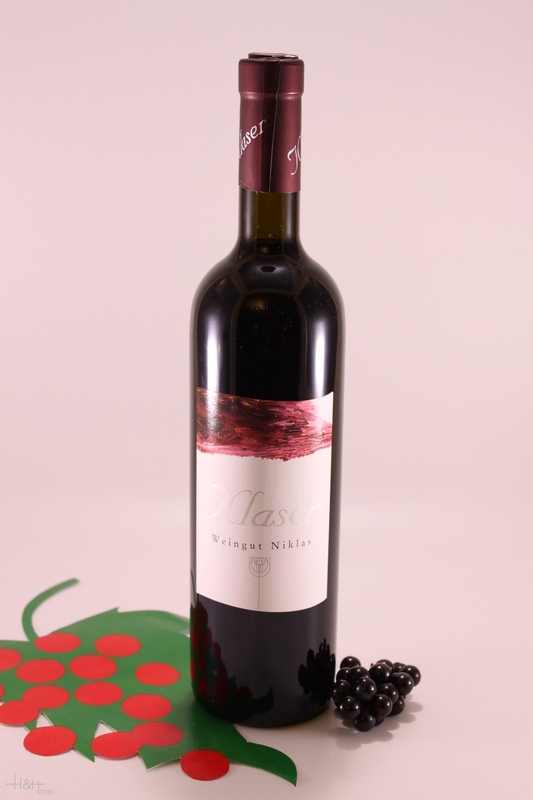 Description: dark ruby colour, velvety fruit notes of blackberry and the violet. 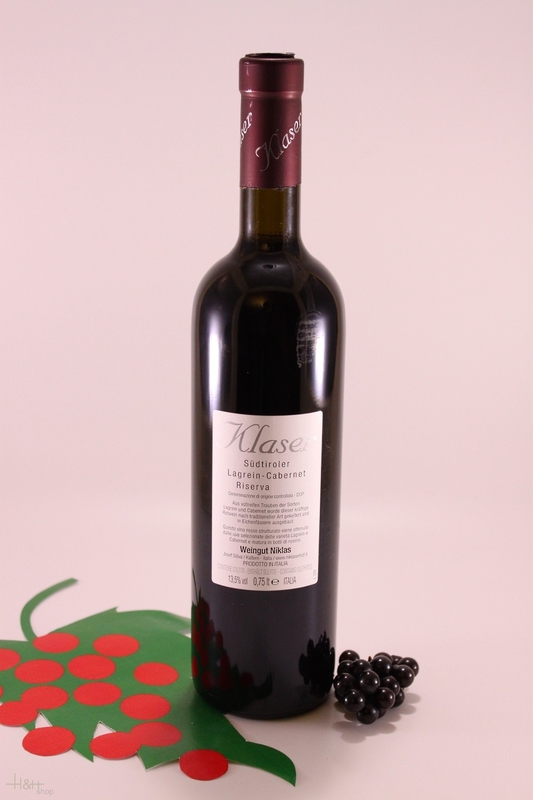 Its taste is medium strong with a velvety tannin structure. Growing system: tenon cordon and pergola system. Nature-related, integrated cultivation. Cultivation: 20 days of open fermentation of the mush, organic reduction of the acid in wood. The wine matured for 24 months in new and used barrique barrels.